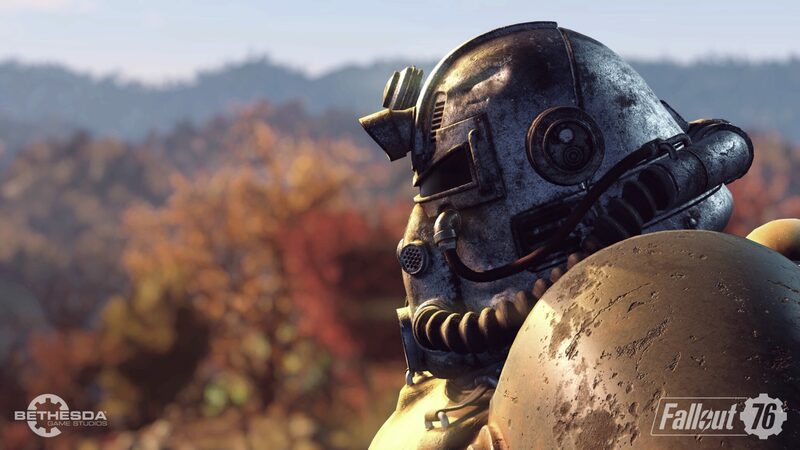 In case you’ve eagerly been checking your inbox for news on the Fallout 76 beta, Bethesda just revealed that it’s going to take quite some time before Vault dwellers emerge into West Virginia. Community Administrator Jurassica wrote on the official forum that the Fallout 76 beta will begin in October. Not everyone will be invited at first, too, as they’re planning multiple waves. Popping in to say that it’s been very fun seeing everyone’s discussion on Fallout 76 and what your hopes and thoughts are about the game. I and members of the studio regularly lurk, and it’s been great to read through your questions and feedback. With that in mind, we know you’re anxious to learn more about the game and more specifically, about the B.E.T.A. Starting in October we’ll be selecting people who have pre-ordered the game from a participating retailer to enter our B.E.T.A. We’ll start small and grow over time as we prepare for launch. Be sure you’ve read our F.A.Q., for details on how to redeem your B.E.T.A. code and other important details. Beyond that, we know you have numerous questions about the game. Things are still changing and being iterated on, so we cannot answer everything yet, but we encourage you to submit your questions. During the Fallout 76 panel at QuakeCon we’ll be answering some of your questions. If you’re in Dallas, come join us. If you’re not able to make in person, you can check out all the fun via the live stream airing on Mixer. Send questions our way by posting them here in the forums, on any of the Fallout subreddits, Twitter, Facebook, or Instagram. Thank you again for all your patience, discussion, feedback, and thoughts as we get closer to the launch of Fallout 76! This inevitably won’t leave much time for Bethesda Game Studios to address user feedback ahead of the November 14th launch. One interesting tidbit we reported earlier is that the Fallout 76 beta may not be reset ahead of the full release, though, so there’s that at least.